Moves away from direct payments and other subsidies under the Common Agricultural Policy (CAP) as a result of leaving the EU will have much less effect on plant-based businesses which are already much more dependent on market economics than other farming businesses. For the fresh produce and crop sectors, the three biggest issues from Brexit have been access to labour, future access to markets, and continued funding for the Producer Organisation (PO) scheme, although as with many other businesses, access to crucial imports such as plant material, machinery and crop protection compounds is also important. “While there remains a lot of uncertainty, not helped by the brinkmanship on both sides during the Brexit negotiations, some recent announcements by the government should give growers and packers more confidence to plan investment,” believes David. His thoughts echo those of Jacqui Green, chief executive of cooperative fruit supplier Berry Gardens, who told a recent conference: “I genuinely believe that the people who don’t have a plan in times of adversity are the ones who will fail.” In fact, David feels that there are a number of reasons for fresh produce suppliers to seize investment opportunities presented by Brexit sooner rather than later. Marketing experts agree that health continues to be the biggest trend driving consumer eating habits, and consumers are often willing to pay a premium for it. Where health can be combined with convenience and snacking – as is the case with berries and prepared salads – then you have a product that ticks all the boxes. The latest data from industry analysts Kantar Worldpanel shows that produce sales are not only growing faster than the overall groceries market, but that people buying more produce, and more different items of produce. Professor Tim Lang of the University London's Centre for Food Policy describes fresh produce as “the good news” of the UK food sector. Retailers also concur that customers value the provenance of British produce, thanks to its quality, provenance and environmental footprint. It is therefore vital that suppliers are equipped to take advantage of this industry growth with sufficient production capacity to meet demand. The Government has confirmed that it will continue to fund POs at the current level of £35 million a year until the end of the current parliament – expected to be 2022 – even if the UK leaves the EU without a deal. With half of all British fruit and veg sold through the 33 members of the scheme, the 50 per cent funding for capital investment projects and marketing that it provides means that qualifying organisations are in a position to move forward with planned investment, or to make investments which qualify for this funding source. During negotiations ministers and Defra officials are reported to have been positive about the concept of the PO scheme and the value that it delivers to the economy. 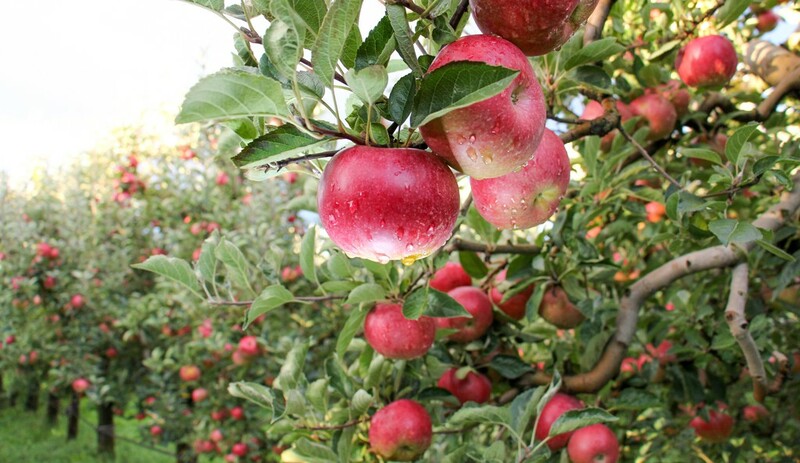 Some have even suggested that when the current scheme does end, there may be the scope to extend such a support scheme beyond the current model, which requires growers to be working in partnership, thus enabling private companies to benefit. The labour crunch has hit the fresh produce sector hard over the last few years. Despite recent comments by the head of the Migration Advisory Committee (MAC) that suggested contraction of the produce sector and higher food prices would not be the “end of the earth” for the economy, the indications are that the government is listening to groups such as the NFU about the need for labour to pick and pack produce. Even the MAC acknowledges that the agricultural market for seasonal workers is "unlike any other labour market". In the summer of 2017, NFU data suggested that the industry was around 4500 people short of the necessary number of seasonal workers, with the number of seasonal workers dropping by 17% on the previous year. The proportion of returnees, who are important due to their experience, also dropped significantly from 65% to 33%, a drop of nearly 50%. Early indications and anecdotal evidence suggests that the situation this year has been even worse; one labour statistic gathered implied that from 10,000 advertised jobs only two applicants were from the UK. Therefore, Home Secretary Sajid Javid’s announcement of a pilot scheme for agricultural seasonal labour has been an unprecedented win for the sector. While six-month visas for up to 2,500 workers a year between Spring 2019 and December 2020, falls well below the 20-30,000 workers under the previous SAWS scheme, as observers have pointed out, no other sector of the economy has been singled out for special treatment to help with the employment of labour from overseas, not even the National Health Service. This pilot is also in addition to any measures in the long-awaited Immigration Bill. 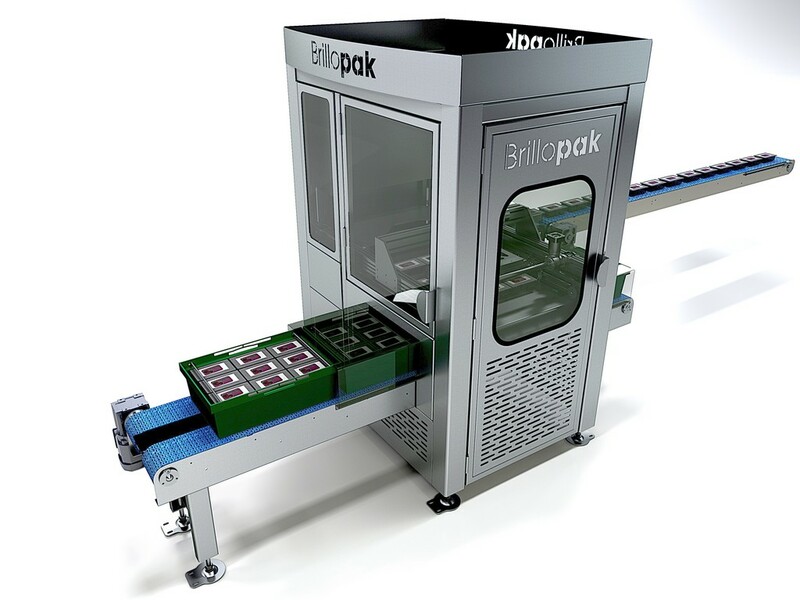 Automating manual tasks like case loading and palletising has long been proposed as a solution to labour shortages and a way of increasing productivity. For the uninitiated there have been many uncertainties about investing in suitable technology, from questions about flexibility and managing new machinery, to queries over the return on investment. 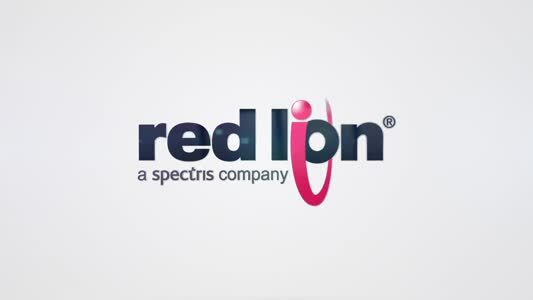 One thing the recent labour crunch has done is to focus the whole industry on what technology can currently deliver, and what it may be capable of in the future. AHDB Horticulture is currently organising its first ever event to focus on technological advances and overcoming labour issues, with its SmartHort event scheduled for early March 2019. There are compelling economic gains to invest in automation in order to achieve UK productivity gains, improve grower returns and enhance routes to market, emphasises David. 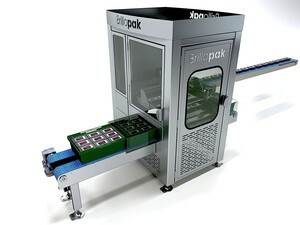 Having focused its R&D efforts almost entirely on fresh produce case loading in recent years, Brillopak’s most popular systems comprise its PPMA award-winning Semi-Automated Packstation, the P160 three or four axis robotic duel cell single pick automated case loading system which applies a combination of robotics, encoders, vision and mechanics to load 100 packs per minute into retail containers, plus its newest addition - the mechanical-style BR Punnet Packer, which can handle 180 top seal punnets and top seal trays p/m.